Laura joined the Hudson Valley Chapter in May 2018. A professional fundraiser for over 20 years, Laura has extensive national nonprofit experience, having worked for the American Heart Association for more than 11 years and the March of Dimes Birth Defects Foundation for four years. Laura’s tenure with the American Heart Association enabled her to gain invaluable event experience in such roles as Sr. Corporate Events Director in San Diego, Calif., and Executive Director for the Westchester office in New York. 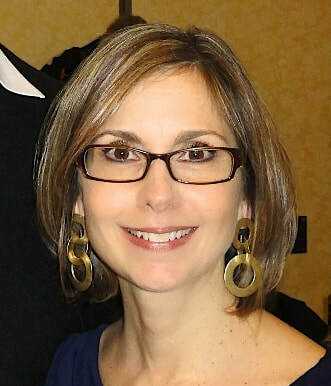 Laura earned her undergraduate degree in communication from the State University of New York at Buffalo and her master’s degree in speech communication from Syracuse University. Laura resides in Fairfield County Connecticut with her her husband, David, where they enjoy gardening and spending time with family and friends.